With each year that passes, it seems that most of us gain more and more stuff. 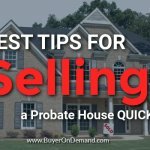 Many of us have closets filled with items we aren’t using, and things stored away in the attic that never see the light of day. Many people buy a home when they are first starting their family, ensuring they have enough space for everyone. But as the years pass and the kids eventually move out on their own, they find they are living in a house that is too large and filled with too much stuff to manage. 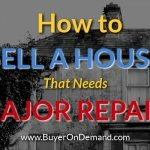 Below we offer some great tips for downsizing your home, making it easier to sell when you are ready. You likely have many things you are keeping due to sentimental value. While it is more than OK to hang on to some of this stuff, having too much can weigh you down. Maybe your kids or grand-kids would love to have your old Christmas ornaments that are lying around in the closet. Things such as old toys, clothes, and artworks can find new homes with people you love. 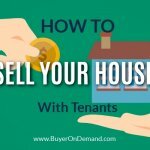 This way you can find joy in knowing they are being used and loved, without taking up storage space in your house. 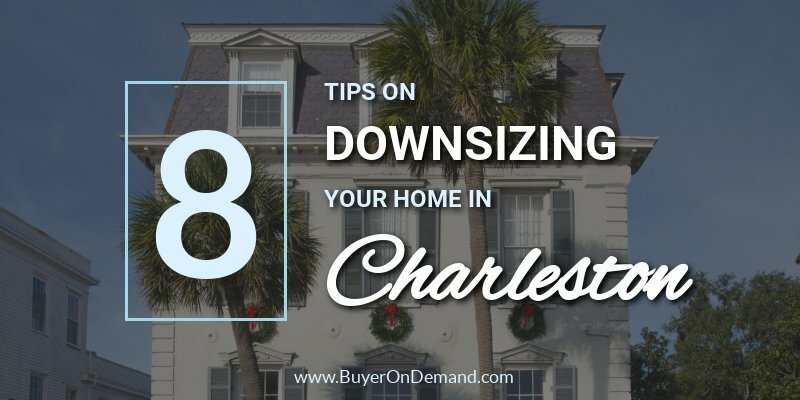 Want to learn more about downsizing your home in the Charleston area? 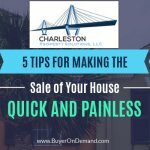 Charleston Property Solutions, LLC is here to help you!